In it’s inaugural year, the HANDs! 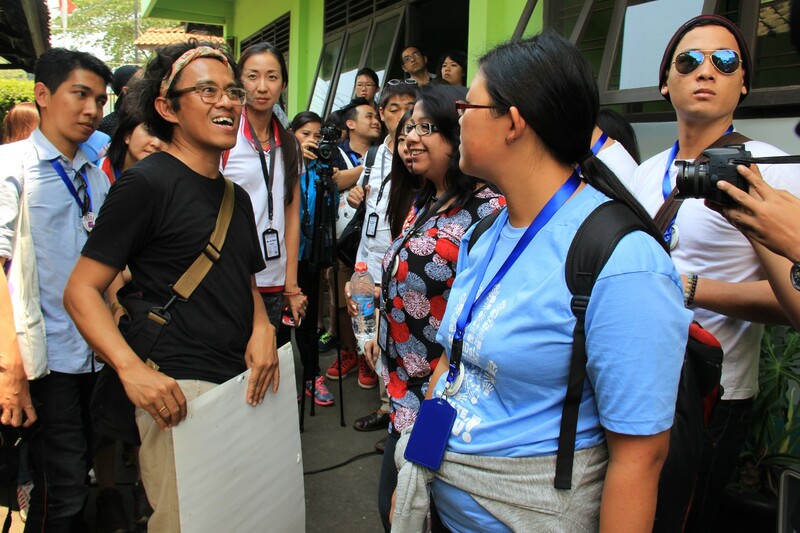 Project’s fellows visited Indonesia as the first country of two planned study tours. Each study tour is divided up into two countries; after Indonesia, the fellows will travel to the Philippines. 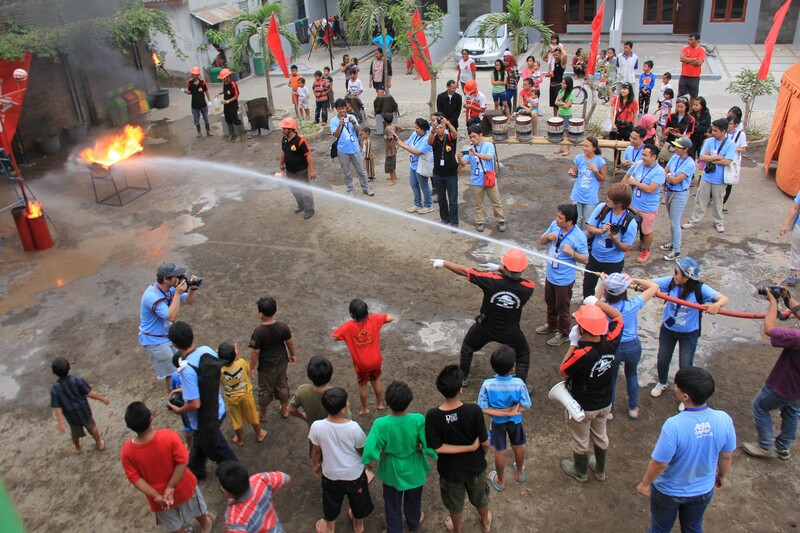 In Indonesia, fellows learned about the basic framework of disaster prevention and education, visiting affected areas to understand more about the victim’s experiences. 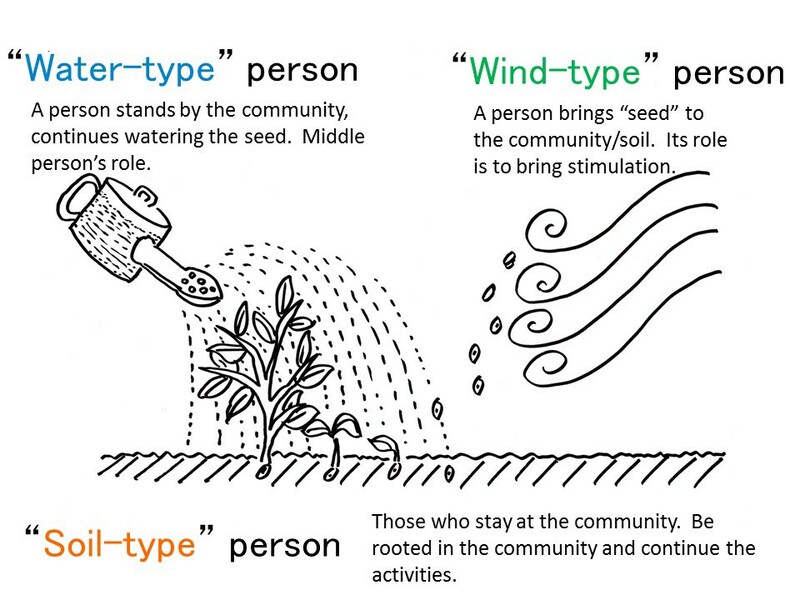 Hirokazu Nagata , General Adviser of this project, delivered a lecture titled “Wind, Water and Soil,” his framework to create successful community-based projects. Fellows also had an opportunity to visit the filming location of famed Indonesian film director Riri Riza’s latest film. 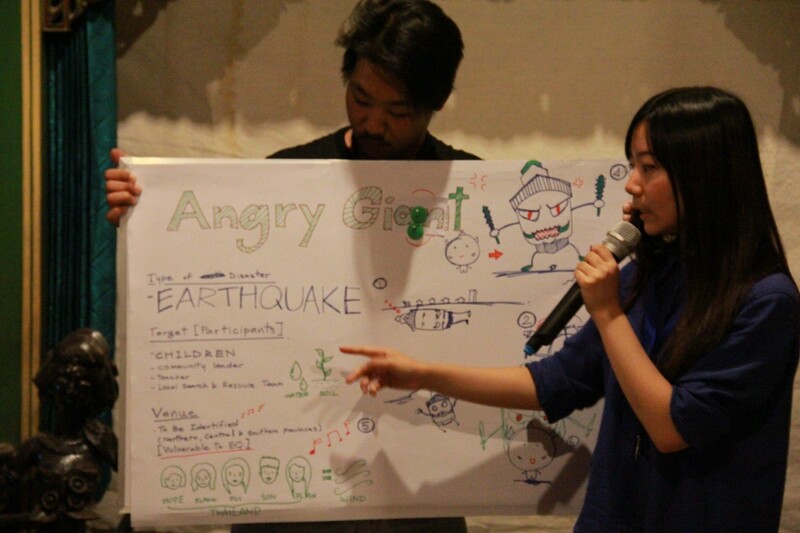 The film, portraying Jakarta’s flood situation, allowed HANDs! Fellows to discuss more about how he incorporates disaster education in his work as a filmmaker. Fellows continued their journey to Jogjakarta and visited the post-eruption area of Mount Merapi, one of Indonesia’s most active volcanoes. They dialogued with local residents, learning about disaster education games and emergency simulations with a local community organization. 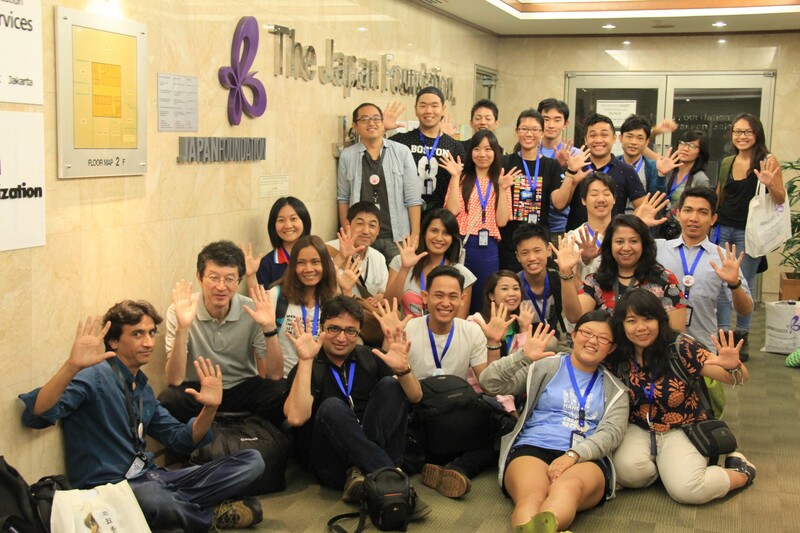 To end their study tour in Indonesia, Fellows discussed their potential action plan ideas, which will be proposed to the Japan Foundation Southeast Asian regional offices after completing all the study tours in Indonesia, the Philippines, Thailand, and Japan. For more information about HANDs! Project, visit its official website “HANDs! 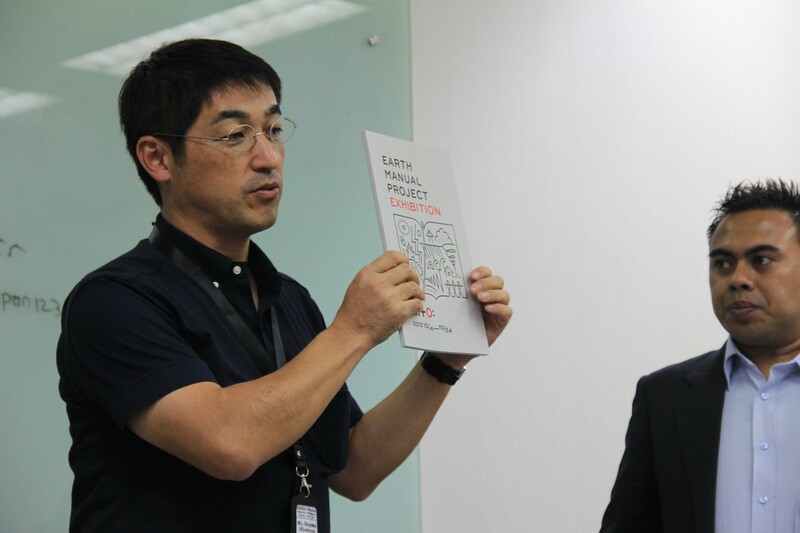 Project for Disaster Education” and its official Facebook page!